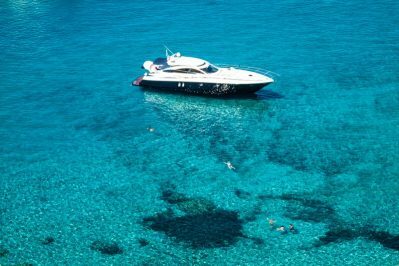 For your stay in Ibiza, what better than a yacht or a sailboat ?, Both boats waste style. They have been and still are the most sophisticated way to spend the holidays. All the great personalities, from athletes to real families, opt for this form of accommodation. This is because it is practical, it is comfortable, it gives you freedom of movement and trends. Being able to rent a yacht to spend your holidays at sea is now possible. 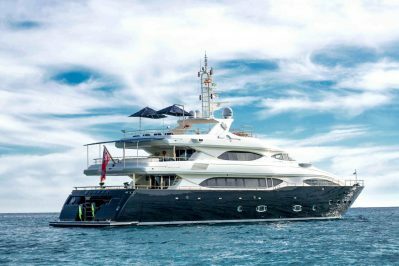 You no longer need to have a millionaire capital to enjoy a great yacht. 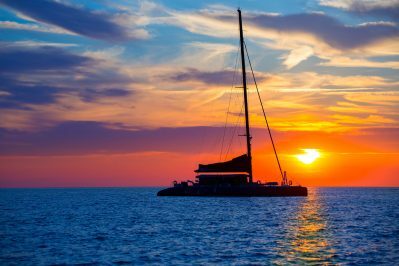 While it remains synonymous with glamor and luxury, renting a yacht is an affordable option. 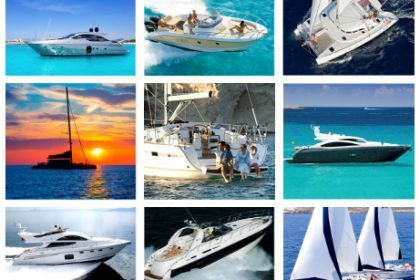 Everything depends on your needs and the type of yacht you choose for your vacation. 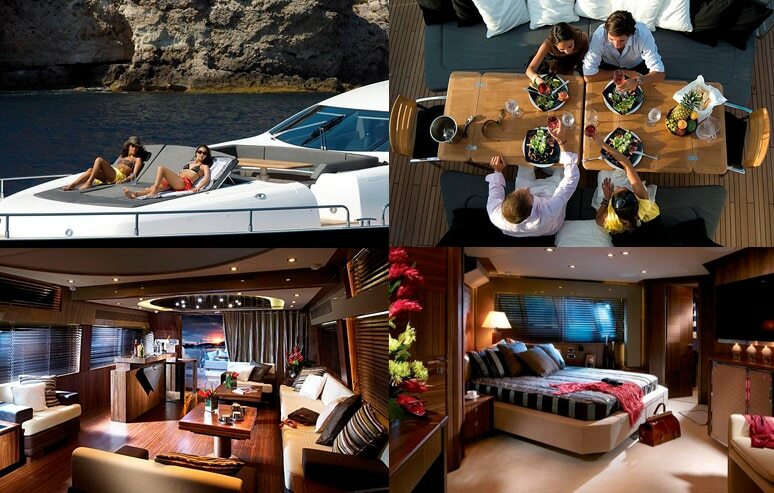 You have yachts with capacity from 6 to 12 people, with all the comforts and services you can imagine. 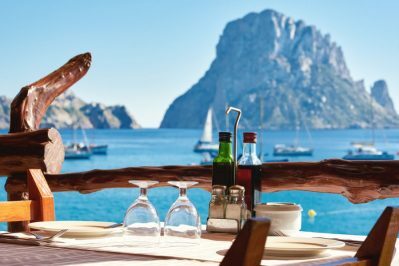 In addition, you also have boat patrons at your disposal and qualified personnel that will make your stay on board an unforgettable moment. 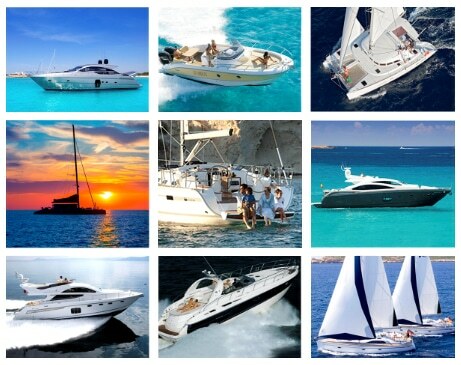 Each yacht has its own personality, to be able to welcome all types of travelers. From the most sober, to the most sophisticated. 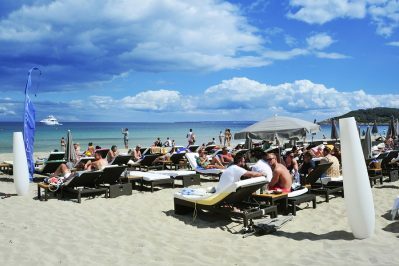 All offer services comparable to a Luxury Villa, with the advantage of being able to navigate in freedom. You could say that they are small floating hotels, exclusive and intimate. 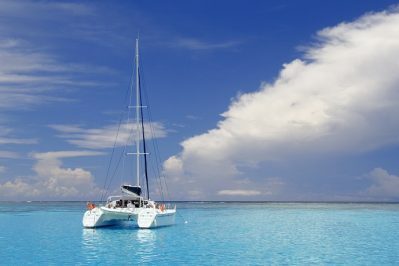 But if yours are the most romantic boats, rent a sailboat is the best option. 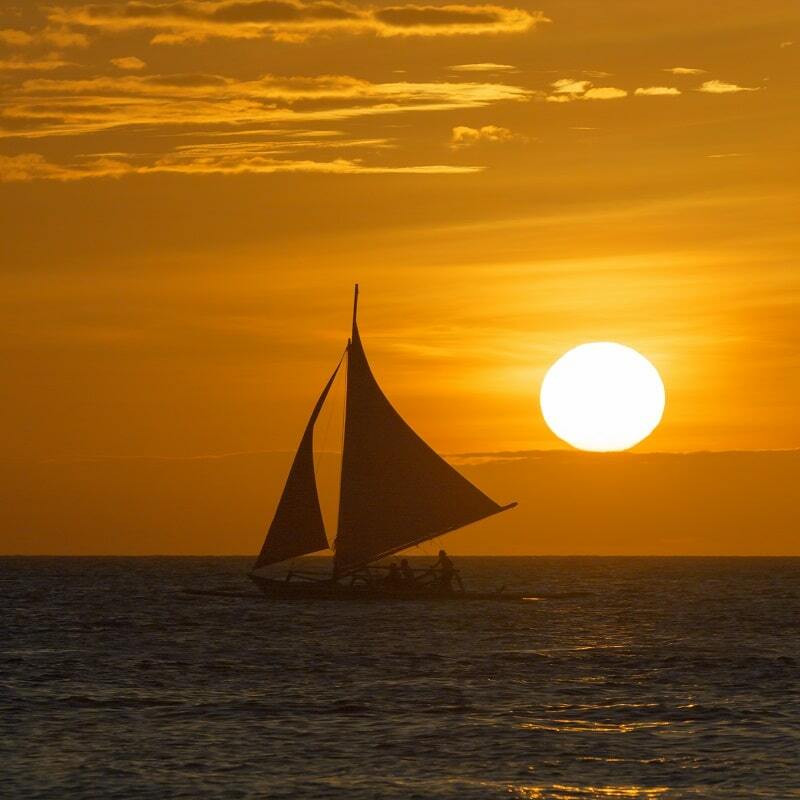 They are elegant, distinguished, serene and have the charm of sailing. 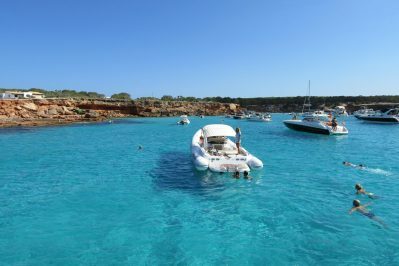 Sailing through the crystal clear waters of Ibiza or Formentera aboard a sailboat is a dream that we all want to fulfill. An experience that you will always remember, and that you probably want to repeat. This is because these boats have a particular design that invites romanticism. 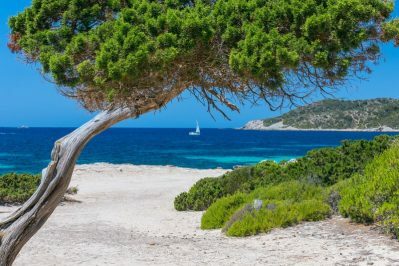 They evoke the best adventures, and make us dream awake with virgin islands and distant paradises. All that is now possible thanks to the possibility of renting this type of boat for a few days. Whether you go with the family, or with a group of friends, no matter how numerous the group, you can all get on board. Once installed, you just have to mark the route and go through all the corners that you want with complete autonomy. 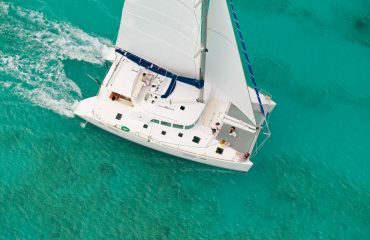 You have sailboats and catamarans with capacity from 6 to 100 people, so it is easy to choose the one you need. 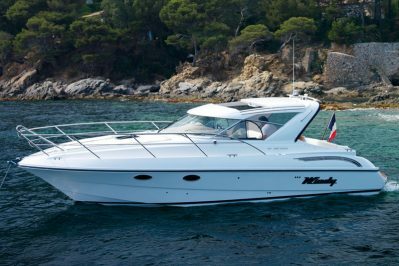 The professional companies responsible for renting these luxury boats, also facilitate the crew. You will have everything you need to spend a dream vacation with the greatest comfort and security. Remember that your stay in Ibiza may be different if you opt for a boat. A luxury villa is a good option, but a yacht, or a sailboat are even better.